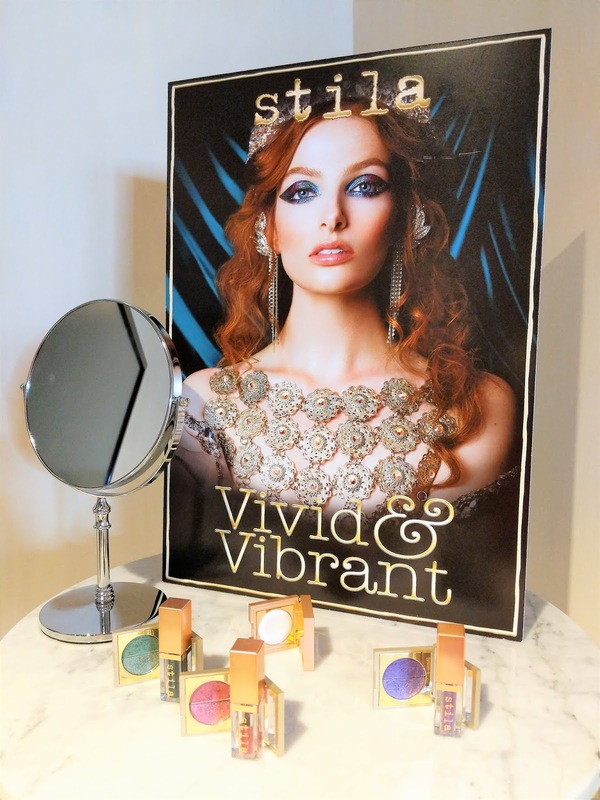 So a few weeks ago, I noticed the KIKO Milano shop in Birmingham and as I had seen their makeup advertised in fashion magazines I decided to go in and have a look around. I always thought that KIKO would be super high end and that I would not be able to afford anything but man was I wrong! Now I am pretty much a lipstick virgin if there is such a thing! I have tried some lipsticks in my life but have never found anything that works for me. As soon as I apply it, it looks nice for about 2 minutes. I must admit though, that I've probably never applied my lipstick the correct way, with a lip pencil underneath it etc. 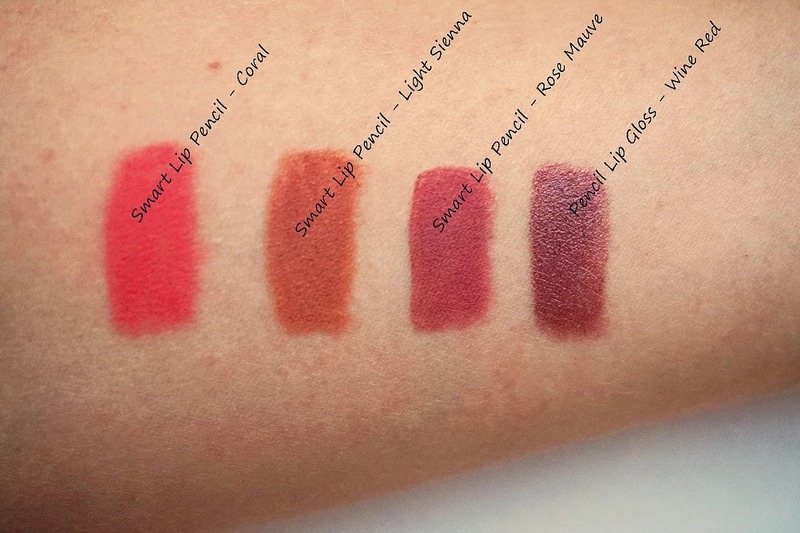 Which is why I am swatching four lip pencils for you in this blog post. Three normal pencils and one lip gloss pencil. 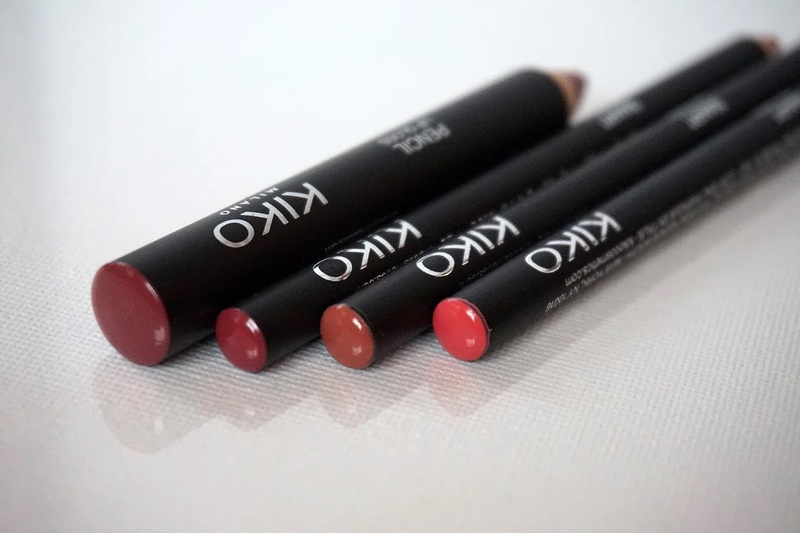 The Smart Lip Pencils are really great. They are matte and have a slightly creamy texture which makes them easy to apply. They provide very good coverage and they stay on even after drinking a glass of water. At a price of only £1.90 per pencil, I have to say I am very impressed by these. The Pencil Lip Gloss is very soft and just glides on! 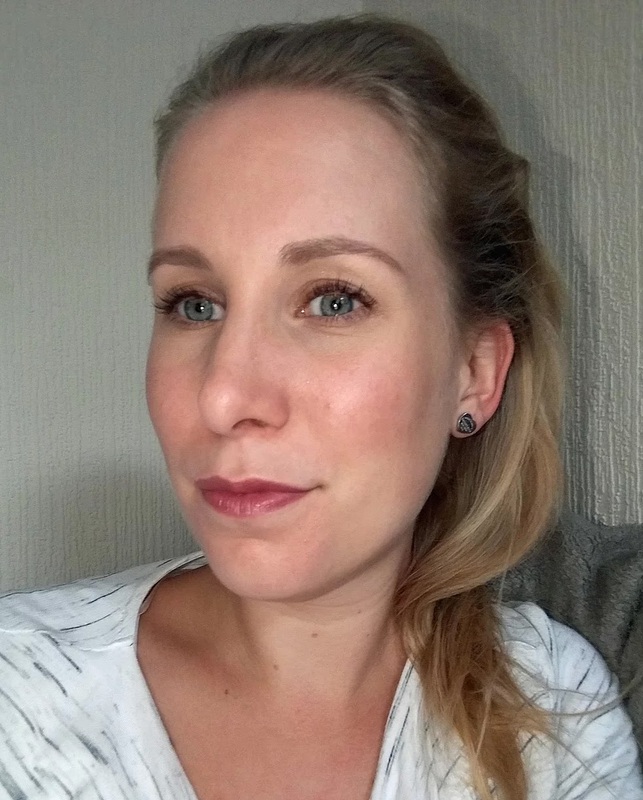 The shade I bought is very pigmented, offering high coverage especially when applied over the lip pencil and for a gloss stays on quite well as well. 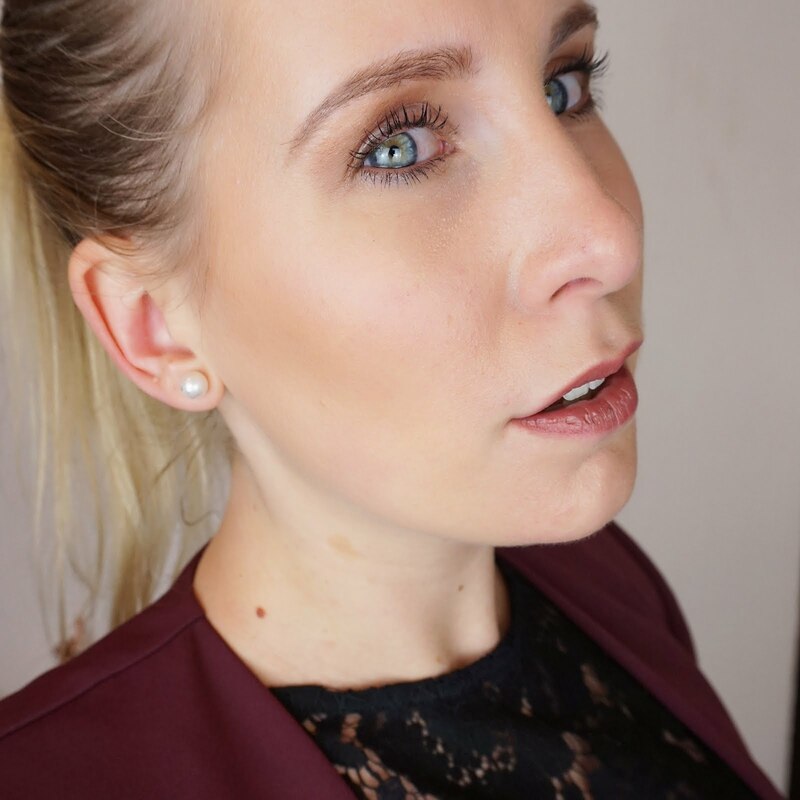 I love this pencil gloss because it does not feel sticky unlike some liquid glosses I have tried and it's ever so easy to take with you and top up during a night out! At a price of £2.90 this one is again very affordable. Overall, I am very impressed with these. 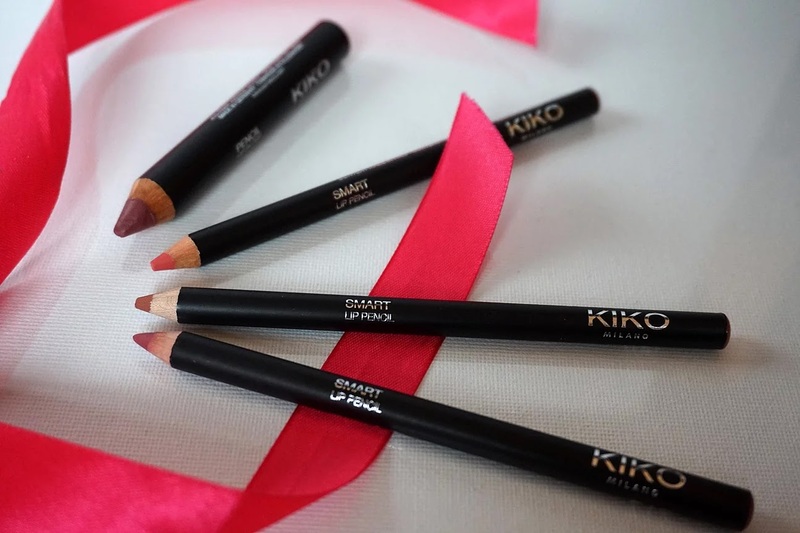 The KIKO MIlano pencils offer great value for money, offer long wear and the colours are gorgeous. 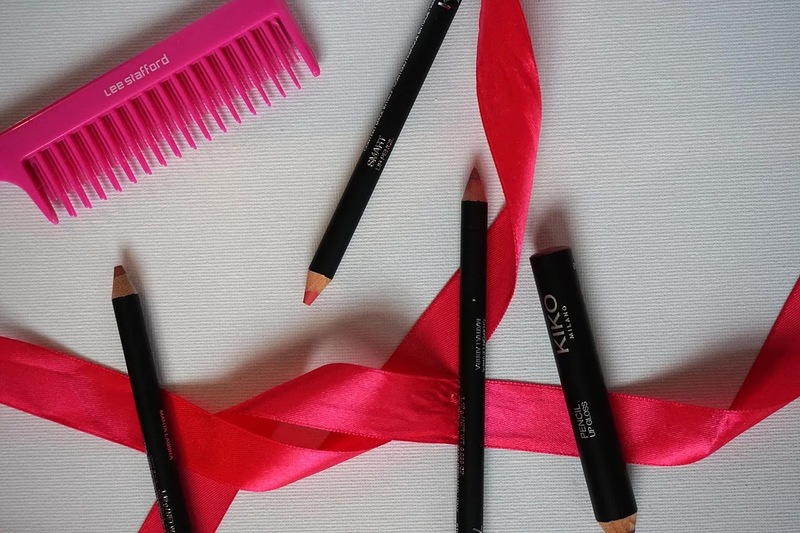 Definitely my go-to lip pencil and one that will become a permanent member in my makeup bag!